When the Liniar system was launched in 2008, one of the very first fabricator customers to start using the profile was the family-run window and door manufacturer and specialist Garden of Eden in Swindon, Wiltshire. Becoming an early adopter of any new product requires somewhat of a leap of faith, but 7 years later, the team at Garden of Eden still have no regrets about their decision. 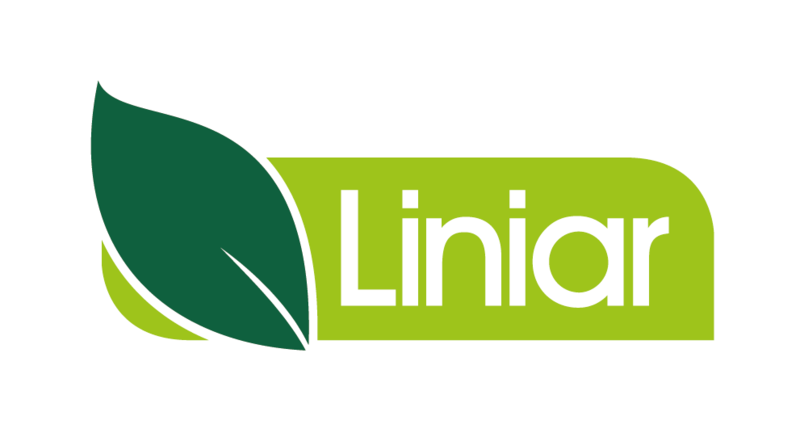 “Initially it was all about relationships; we knew and trusted our sales contact Ken Allen, so when he joined Liniar and told us about this exciting new system, we wanted to be part of it from the beginning. Once we could see the new Liniar system, which ticked all our boxes and did all the things Ken said it could, we couldn’t wait to get set up. And one of the big advantages to getting in at the start was that our feedback could be taken into account for the development of the Liniar range, as it grew. We were also able to negotiate our own unique colour option (Chartwell Green on both faces on a Chartwell Green substrate) which no other Liniar fabricator is able to offer, giving us an even greater competitive advantage. Garden of Eden now produces the full Liniar range – not only the chamfered and sculptured lead-free, thermally efficient window system, but also the French, patio and bi-fold doors and the Liniar Zoom conservatory roof. The firm also offers a bar bending service for shaped windows, making them a total one-stop-shop and ensuring customers get a beautifully matched installation with a single point of guarantee for their fenestration products. Garden of Eden continues to grow alongside Liniar; having started making windows in a small garage in 1982, the business now owns a 90,000 sq ft factory including office space, and employs a team of 40 staff. As suppliers to trade customers, Garden of Eden covers a wide area of the UK, from the Midlands to the South Coast, and from East Sussex to Somerset, and can put homeowners in touch with local Liniar installers for a perfect installation. Trade customers also benefit from shorter lead times, as Garden of Eden has the space to carry a large amount of stock – 17,000 square feet is dedicated to stockholding – so goods can be supplied very quickly. With specialist bespoke services including arched and shaped frames, Garden of Eden provides a full design service with short turnaround times. Having used different profile suppliers over the last 32 years, does Garden of Eden have any intention of changing again? Not according to Martin.